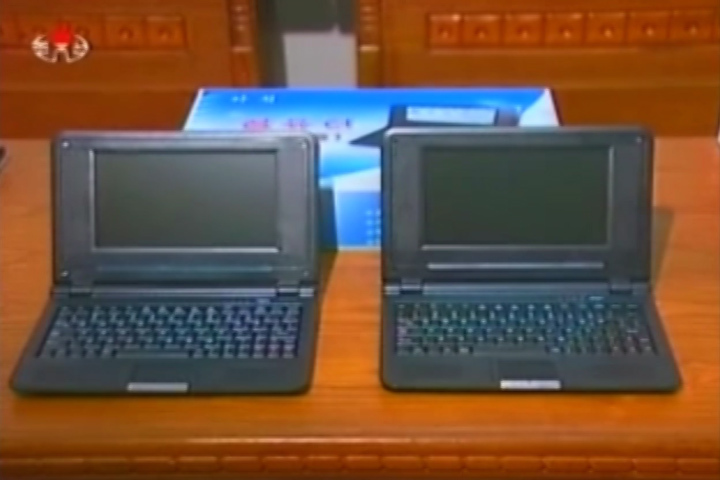 The report took viewers to the factory and introduced the three computers being made, two of which are laptops and one of which is intended to be used with a television. I’ve posted screengrabs from the report below. 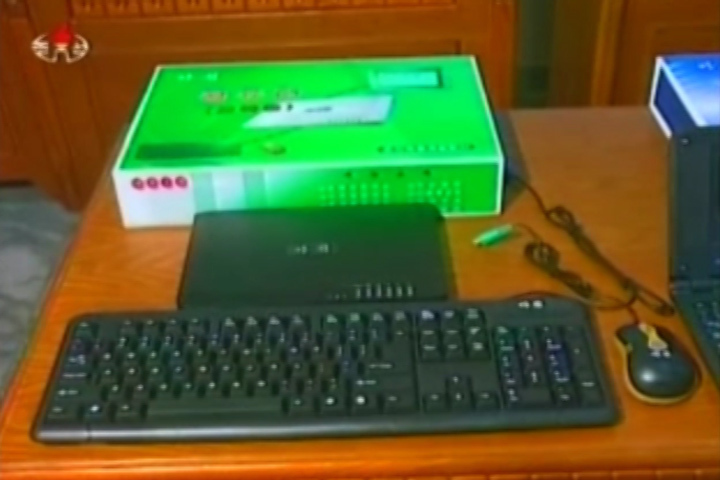 The box sitting behind the keyboard is the educational PC that’s connected to a television. 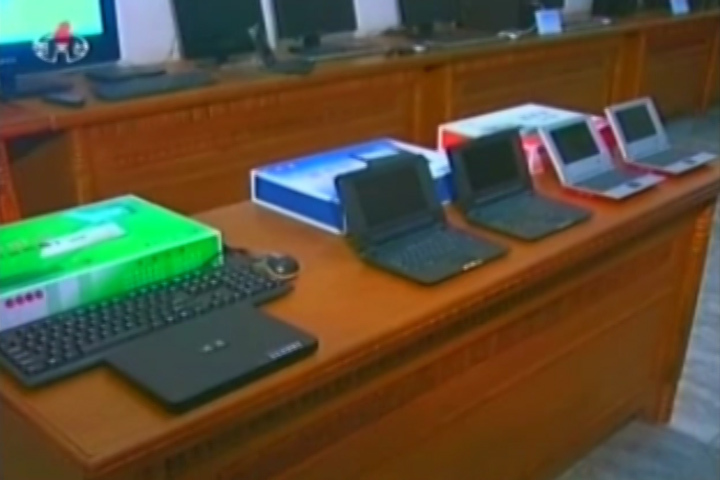 The black laptop is the second education PC and the third computer, the silver/red laptop, is the office PC. If anyone has any more details on the computers or the company/organization behind this, please let me know. 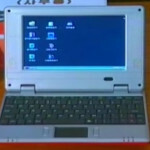 UPDATE: Son has posted a comment noting the similarity of the office laptop to a $99 netbook sold in CVS stores in the U.S. 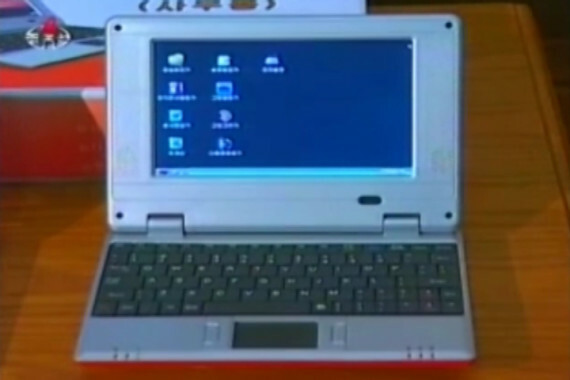 The netbook carries the Sylvania brand of Siemens. 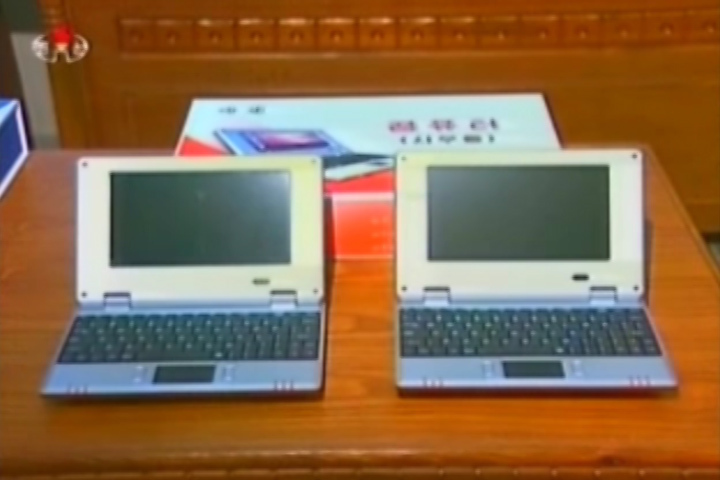 From the looks of the two machines, they are identical. It’s either the same or similar basic hardware. 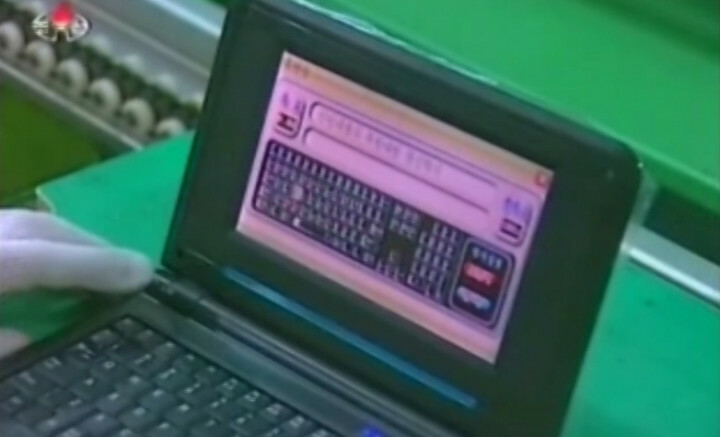 17 Comments on "North Korean laptop PCs"
Why do they all have Latin Alphabet characters on the keys? Are you two stupid? Asian languages don’t get on to keyboards they learn how to spell using Romanticized spelling o.o I took Chinese in school, you think they’ll give me a computer with few thousand symbols on it? No, you use an English Keyboard and an interpreter software that’ll basically have you spell what your saying in Latin characters, and then it’ll convert it to symbols. It means I am good in Chinese. 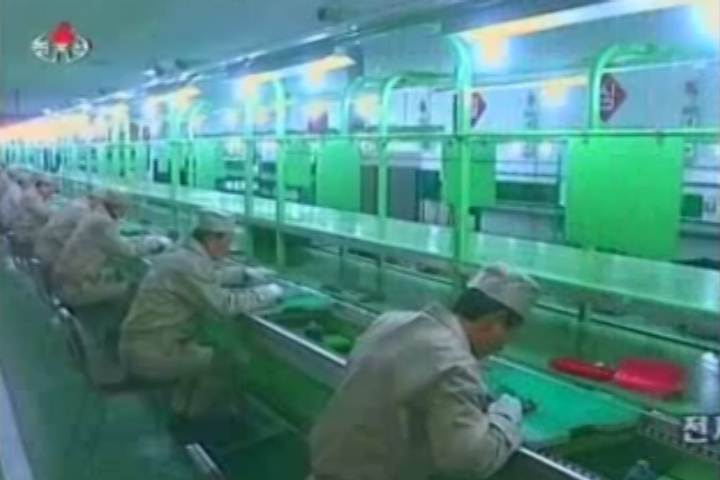 i went to dprk last year and they showed us their flagship university IT room – nothing special or home developed – imported HPs. 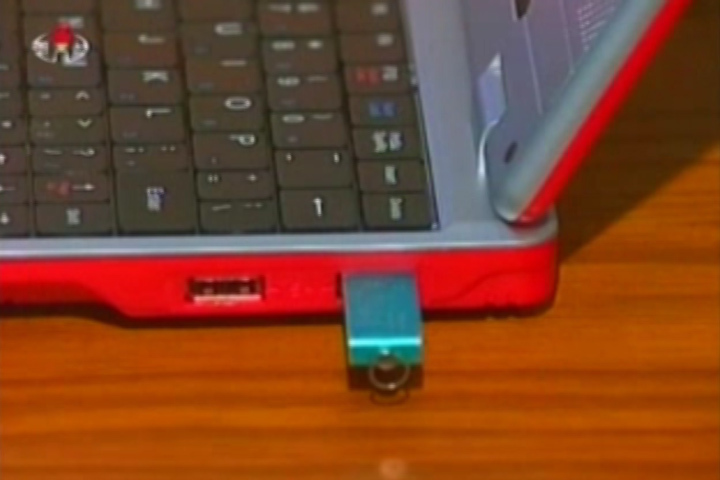 So I guess that also other OS are possible since the ARM SoC in this device seems pretty generic. Maybe some great leader approved Red Flag Linux? I remember seeing photos of Kim Jong Il visiting a tractor factory. The nearest they got to showing tractors being made was three complete tractors with their bonnets open and workers fiddling with the engines. I wonder if something similar is going on here with staff dismantling a few laptops and then being filmed reassembling them. 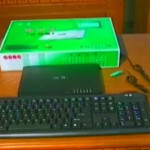 Doesn’t appear to be products worth displaying at all, they might even be booting a korean Linux distro from a USB-stick. #7, there clearly is factories building engines, buses and tractors judging by their hand made and buckled chassis. But of course there is companies that don’t build things. Just assembles or renovates things and so on. Complete manufacturing lines takes cash. Manufacturing components even more. 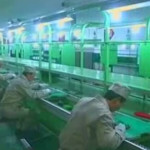 Nothing special about it at all that North Korea as they have done so many times in the past also with other consumer electronics is building computers from ready made or even retail components. I’m sure that the tractor factory really did make tractors once upon a time, but if any real manufacturing was happening the day the Dear Leader visited the photographer failed to capture any of it. 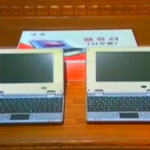 Given the fact that no one will be allowed to access the internet, what are the N. Koreans going to do with the pc???????? The only thing we know for sure that N Korea makes is a few nukes and pure hate. Death be to the great leader and his family. In a country where you can’t freely speech, think or use internet, or even create something “yours”, a pc is useless, even pencils and papers are almost useless there. 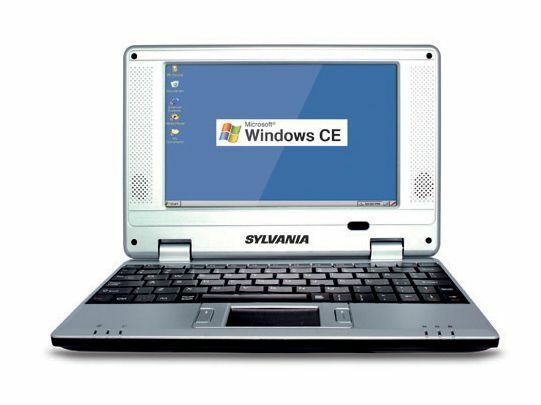 An Smart idea of Windows CE applications. 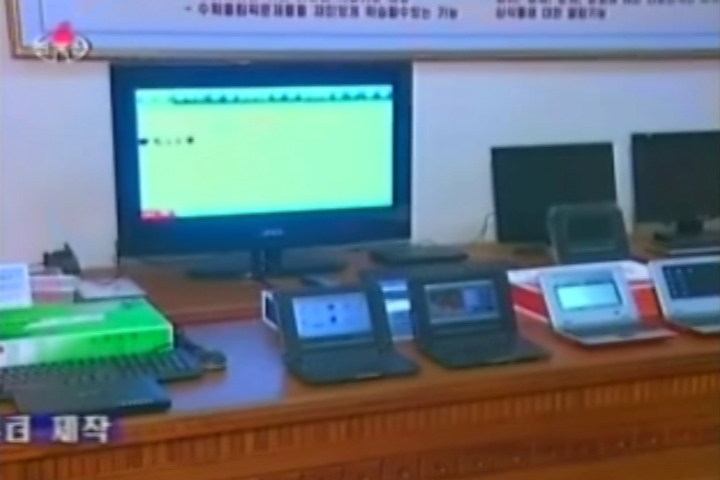 North Korea Working On Making Its Own Computers?